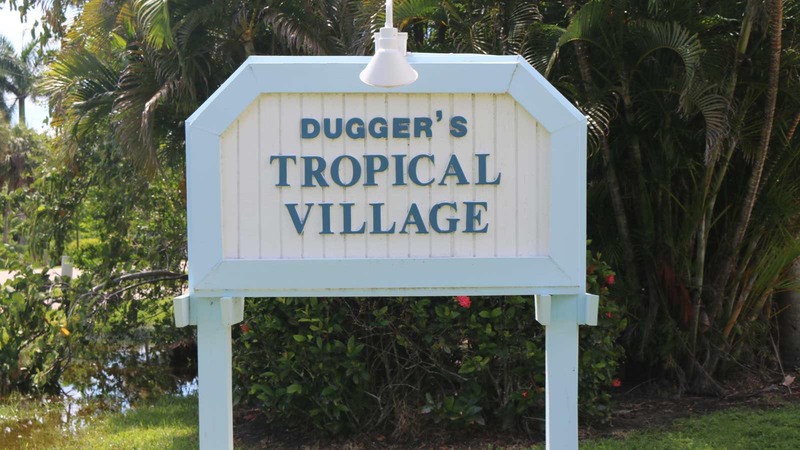 Duggers Tropical Village on Sanibel Island is a quaint gathering of cottages across the street from the Gulf of Mexico. 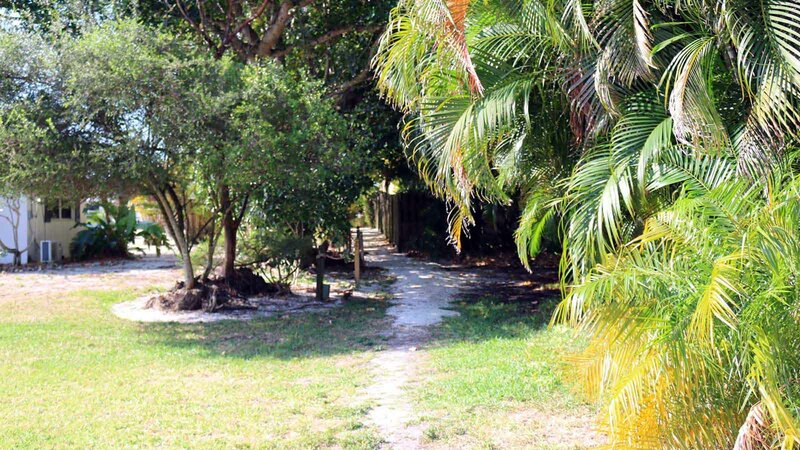 Located on the west end of Sanibel, these one bedroom one bath cottages are surrounded by tropical landscaping in a very tranquil setting. 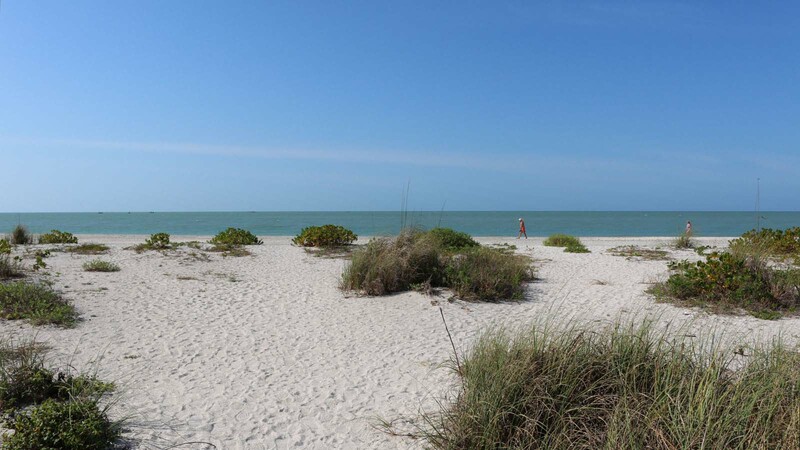 These Sanibel Island vacation rentals are a perfect spot for a romantic getaway for two or a retreat for the adventurous type looking for immediate access to all the treasures that wash ashore Sanibel’s beaches. 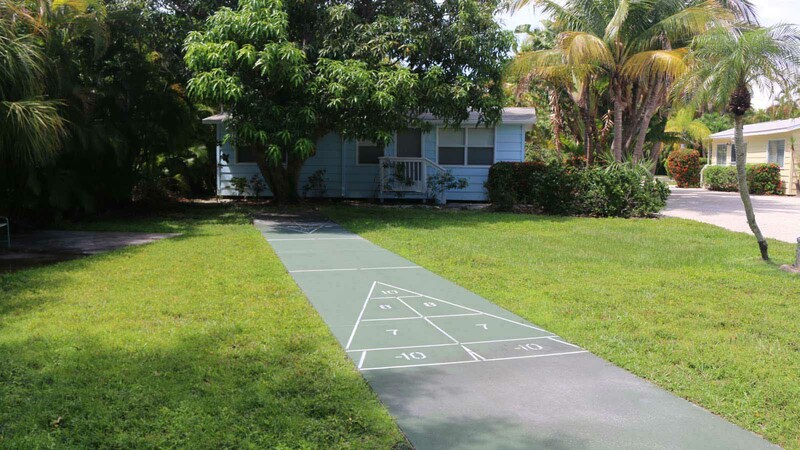 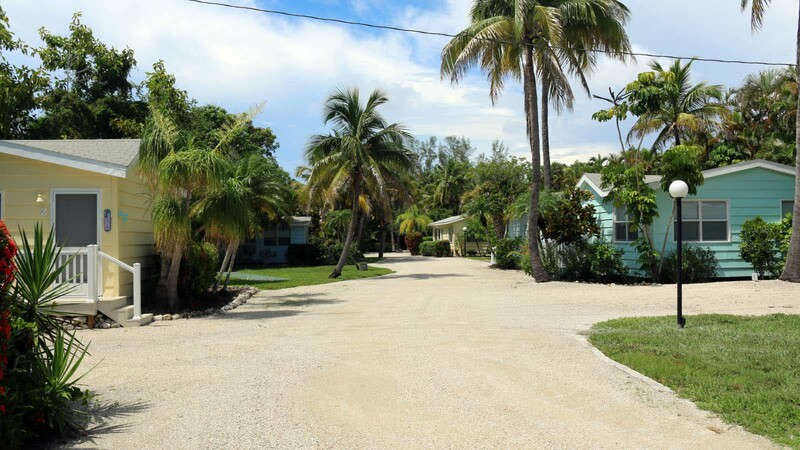 There are seven Sanibel Island vacation rentals in this quiet neighborhood that includes an on-site laundry facility and shuffleboard courts.